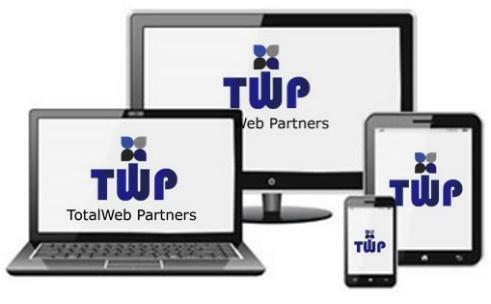 Receive 2 hours of free website service just for meeting with one of TotalWeb Partners’s representatives, no commitment and no obligation. We are so confident that you will find value in our web services, TotalWeb Partners will provide you with 2 hours of free website update maintenance, to be used any way you would like. All we ask is that you meet with one of our representatives and learn about our services. Our rep will provide you with a certificate for 2 free hours of maintenance on your existing site. Once you have received your certificate please feel free to contact us. Q: How often are you asked about specific products Model No.s’? Q. Are you asked about specific parameters? Q: Do customers have the ability to select different options on your products? Q: Are you asked to explain the difference between two products? Q: Does seeing different products help customers select them? Q: Do you publish standard pricing in your print catalog today? Q: Do you get requests for accessories or replacement parts? Q: Do you publish service manuals or application notes for your customers? Q: How often do you get calls asking about specific Capabilities? Q. Are you asked about secondary services? Q: Does seeing different products help customers understand your offers? Q: Are you asked about prior work for a specific industry? Q: Do you publish literature or application notes for your customers? Today, website users are bombarded with all sorts of content and information, from cat videos to the latest news scandal. With all of this competition, it can be difficult to cut through the clutter and get your marketing messages across to your target audience. Indeed, generating and holding user attention online is one of the biggest challenges marketers face. Learning how to focus user attention on the right information is therefore critical to the success of your marketing initiatives. In this article, I’ll share six of the most effective tactics for capturing and holding your users’ attention. Use human faces to draw attention. This is especially effective when that face is looking at them. Add bright colors and vivid photos will naturally attract the user’s focus. To determine whether important elements will stand out, squint your eyes while looking at a page and see what you notice. Whenever possible, call out the user by name in relevant content. Include animations, especially in the user’s peripheral vision, to draw attention to high-value content. Your users will naturally scan any page they visit to search for the information they’re interested in. Highlighting the most important points will make your user experience more enjoyable since users will be able to find what they need quickly. Most business owners agree that high-quality web design is essential for their business. But when asked exactly why it’s important, only a few could provide an adequate answer. Web design isn’t all about aesthetics. There’s no use to adding all the bells and whistles to your site if it fails to work toward your goal of attracting customers and increasing sales. The main problem is that many decide to compartmentalize the process, hiring an agency for web design and another one for marketing. The traditional approach of hiring different agencies for various aspects of the website is no longer effective. Instead, it’s better to take a more comprehensive approach. Web design must now be deeply incorporated into your inbound marketing and branding strategy. If you employ three agencies for web design, SEO, and branding, it’s nearly impossible to have them work in cohesion and help you inch closer toward your business goals. As a business owner, you’ll do yourself a favor by building a website that resonates with your target audience. Several studies suggest that online users cite web design elements as among the top factors they consider when deciding whether to trust a website or not. Most users share the same red flags to watch out for including busy layouts, pop-up ads, boring web design, slow page load times, and small print. With the advancement in the technology, most of the individuals have just forgotten the time when they used to buy the things manually. Now the businesses are coming online with the e-commerce website. In this era of modernity, most of the individuals do not have much time to go to the shop and buy the things they need. Due to this, there is a rise in online shopping day by day from the e-commerce website. As there is the vying number of websites on the internet, thus the people go to the websites which are highly captivating and easy to be navigated. This means that the websites need to be highly adaptable and responsive to all the mobile screens as the people use their mobile phones for shopping online. According to the latest research e-commerce is the second name of mobile shopping. The shopping through the mobile has broken all the records of shopping as compared to the previous shopping being done through the previous way. The mobile shopping has increased up to the sales of all the e-commerce businesses to a great extent. As per the research stats, the shopping through the mobile is rising rapidly. The customers love to search the things with the use of mobile rather than the laptops or mobiles. They love to explore different kinds of things in the e-commerce stores. Thus, all the web owners need to adopt this rising and the latest trend in e-commerce by hiring best e-commerce website development company. For non-website designers, it is nearly impossible to stay on top of the technological advances and countless new design options emerging almost daily. 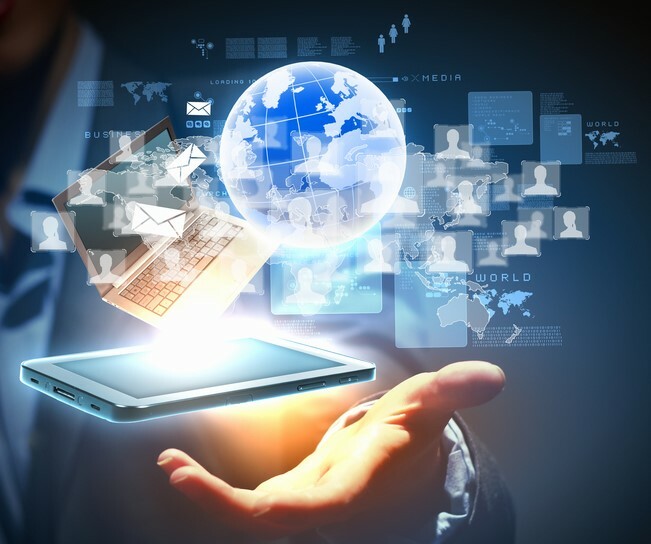 But you know that your website must be user-friendly and engaging on any device. Search engine optimization (SEO) is a game that’s all about staying one step ahead of your opponents. If there’s one thing that’s true about design, it’s that it is always evolving. Design is dynamic, and must adjust to accommodate both form and function. Because of this ever-changing nature, it can be a challenge to keep up with the newest design trends. User experience is the central focus of the most relevant design trends. Creating content that’s responsive, accessible, and simple to use, enhances user satisfaction. 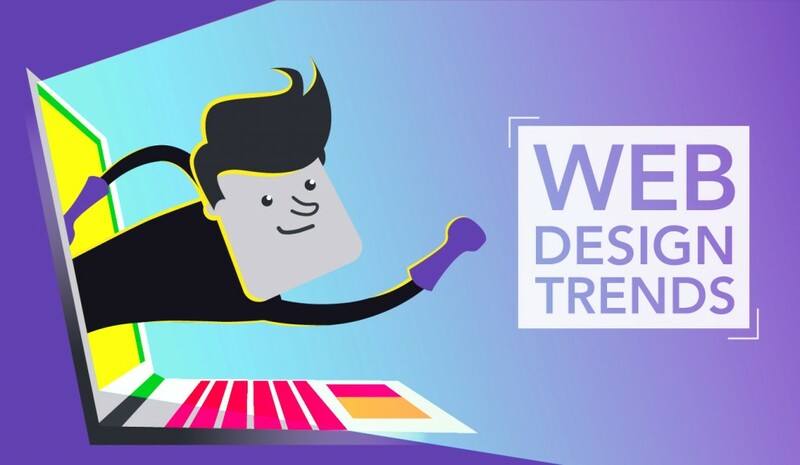 This year’s emerging design trends aim to streamline and perfect that user experience. And TotalWeb Partner’s Web Marketing Offers can help you do all of this. The chart above shows how industrial professionals are using the Internet for work-related purposes. 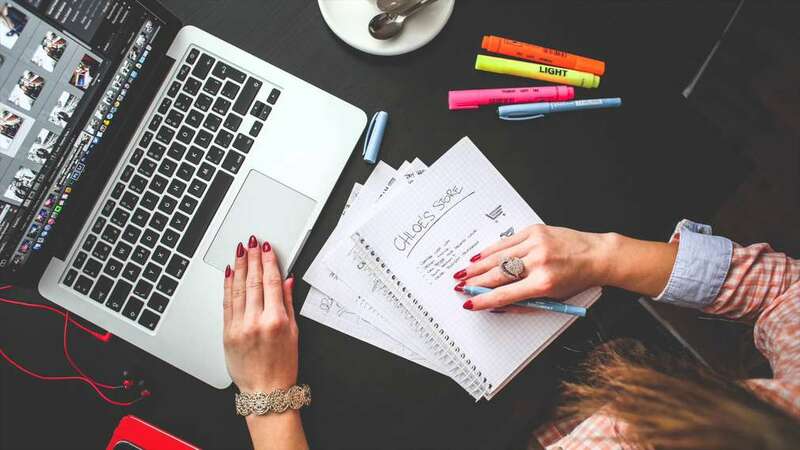 The Essentials of SEO for Small Business. SEO or search engine optimization, often a misunderstood topic for small business owners. 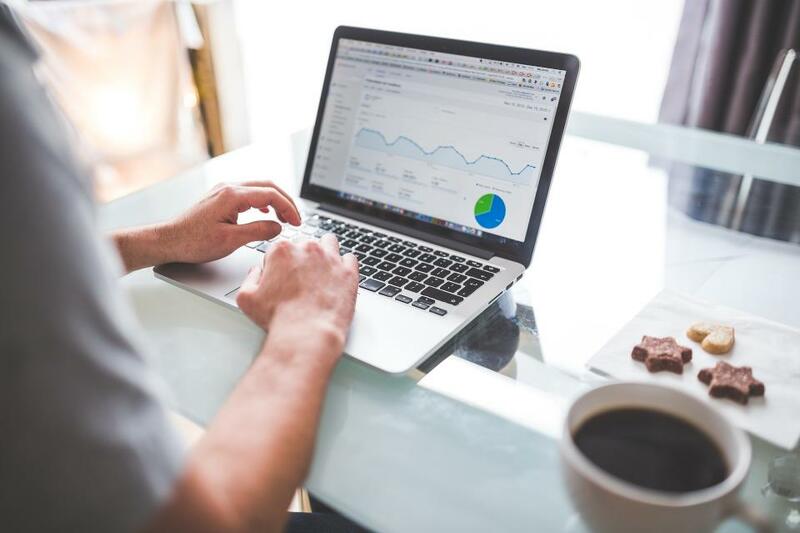 With 93 percent of online experiences beginning with a search engine, it is vital for small business owners to understand the fundamentals of SEO and how it can increase traffic to your website.